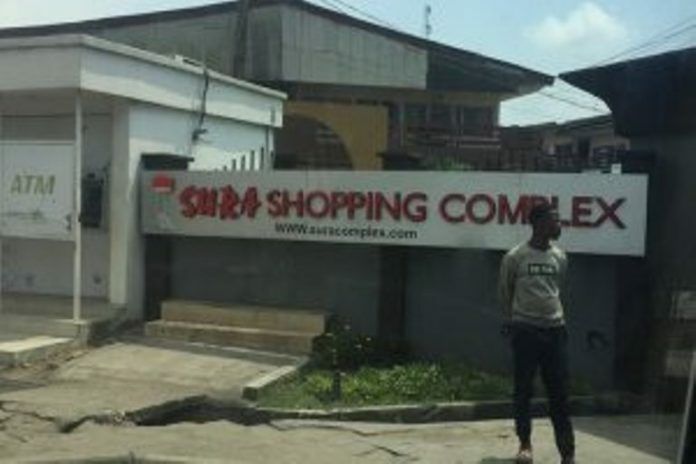 SURA shopping complex’s Independent Power Project in Lagos, South-West Nigeria, powered by CWG PLC Smart Metering Solution is experiencing four months of uninterrupted power supply. The Chief Executive Officer of CWG Plc, Mr. Adewale Adeyipo, disclosed this in a series of tweets, stating that participating in the SURA Power Project was an effort in revamping Nigeria’s energy distribution sector. “Achievements as a business abound; as we mark four months of uninterrupted power supply at SURA Shopping Complex powered by CWG Smart Metering Solution. The Smarter City Train movement of CWG blew its whistle with the SURA Power launch, Our next port of launch blast is Eastward,” Adewale twitted via his handle @WaleAdeyipo. October last year, the company joined other stakeholders in the country’s Power and Energy sector, including the Nigerian Vice President, Prof. Yemi Osinbajo to commission the SURA Independent Power Project, which is a 1.5 megawatts project built for regular power supply in order to ease power shortage to over 200,000 MSMEs is a Federal Government initiative aimed at energizing the economy. CWG PLC is Nigeria’s pioneer in Smart Metering and it remains the only ICT company licensed by the Nigerian Electricity Regulatory Commission (NERC) to participate in the procurement of prepaid meters in the Nigerian Electricity Supply Industry (NESI). It also works in the form of a connected mobile app for electricity consumers – both the Maximum Demand Customers (MDCs) and the Non-maximum Demand Customers (NDCs). It is also worthy of note that the Smart Metering solution has a dashboard which helps the Power Distribution companies detect real-time theft, monitor, and measure usage for improved efficiencies.